Joe Anna Arnett Artist's Statement: Born in Jacksonville, a small town in the lush forests of East Texas, Arnett knew she would spend her life as an artists. There was never a doubt, only a detour and even that was in commercial art. She graduated from the University of Texas, earning a Bachelor of Fine Arts degree, then moved to New York and eventually became a Senior Art Director for Young & Rubicam Advertising, working on such accounts as Merrill Lynch and People Magazine. In New York, she continued her studies in fine arts at the Art Student's League. In 1984, Arnett moved to Santa Fe, New Mexico. in 1985, she married artist James Asher and they began their adventure of travel and painting throughout the world. She has exhibited at the Albuquerque Museum of Fine Arts, the Colorado Historical society becoming a Master at the Artists of America Show in 1997, The Tucson Museum of Fine Arts, The Gilcrease Museum in Tulsa, Oklahoma, The Montgomery Museum of Fine Arts, the Cincinnati Museum Center, and ARt Asia in Hong Kong. 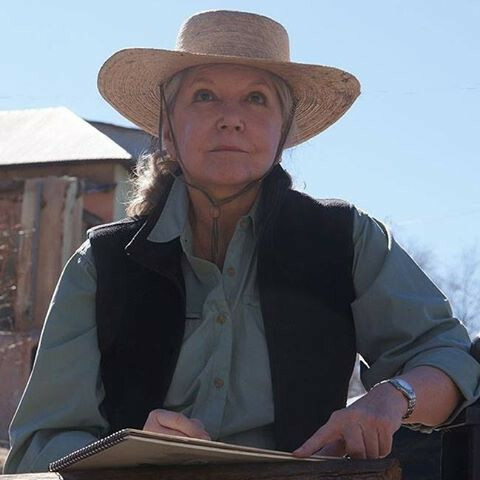 She has participated in the Prix de West invitational Exhibition at the National Cowboy andWestern Heritage Museum since 1996. 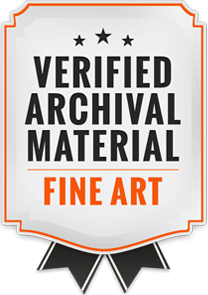 Arnett has been featured in The International Herald Tribune, Southwest Art, Western Art Digest, The Artists 'Magazine, Australian Artists' Magazine, and the North Light books, Painting with Passion, The Best of Flower Painting, and The Best of Flower Painting II. 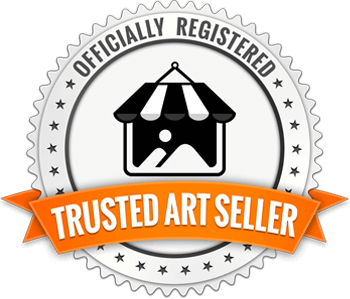 She has written articles for American Arts Quarterly, and ART Ideas as well as numerous articles for The Artist's Sketchbook and The Artist's Magazine, including their Art Clinic column. In 1999, she judged The Artist's Magazine national Still Life competition and was the cover artist for their may 2002 issue on flower painting. She authored the North Light Book "Painting Sumptuous Vegetables, Fruits and Flowers in Oil," which was published in 1998. The book went into the second printing as well as a Chinese language edition in 1999. For the past 12 years, Arnett has enjoyed sharing her love of painting and the techniques she has acquired with students in workshops around the United States as well as Canada, Italy, France and Ireland. Her favorite quote about her teaching experience is "Nothing is truly yours until you give it away." Working from life, either on location or from the flowers in her own garden, Arnett presents her subjects with passion and reverence for the Creator of the originals. 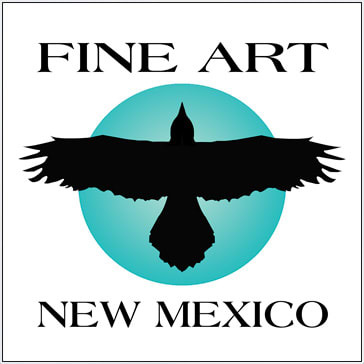 Joe Anna Arnett is represented by Zaplin-Lampert Galery in Santa Fe, New Mexico.